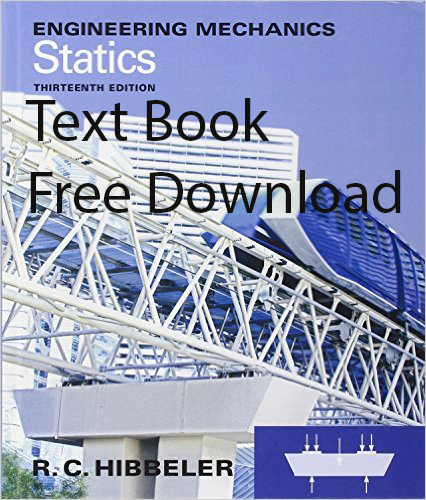 Do you have solution for Mechanics of materials by RC Hibbeler 8th Edition? 11th edition of r.c hibbler? ?